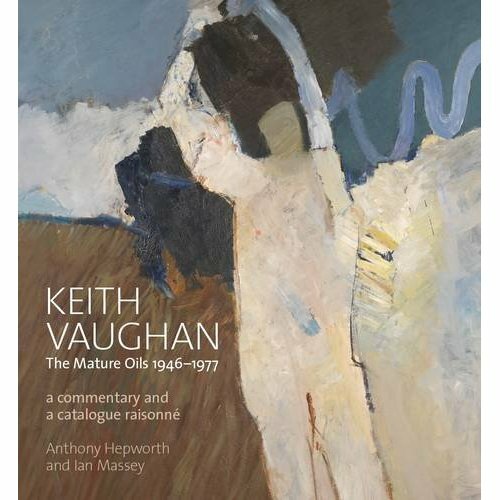 The work is a catalogue raisonne and commentary of all known oil paintings by the artist Keith Vaughan (1912-1977). The catalogue and commentary are produced by the Vaughan specialist, art dealer Anthony Hepworth. My contribution to the volume is a 22,000 word essay, "Walled Gardens", which discusses the stylistic and technical development of Vaughan's work during the period under consideration. Drawing on the artist’s own writings, including previously unpublished correspondence from the Tate archive and documents in private collections, my text documents the autobiographical factors which influenced the artist’s iconography, much of which centres on the male figure and landscape. Vaughan’s main influences – the artists Brangwyn, Cézanne, Matisse and De Staël are considered, as are the ways in which theatre, ballet, film and photography informed his work. The work is also set within a wider artistic and social context, and considers Vaughan’s position within figurative and abstract artistic developments of the period, both in London and internationally.